My name is Michael and I have been shooting professionally for over ten years and have had a camera in my hands since I was 14 years old. 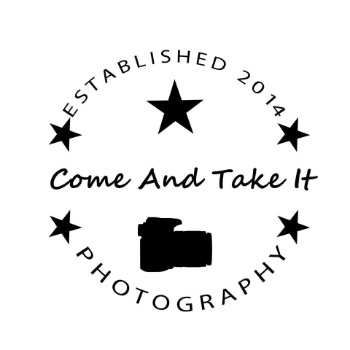 I have a degree from Texas A&M (Class of 2003) and took my first photography class as a student. My passion for taking photos has evolved since then and in 2014 I started Come and Take Photography, my current photography business. The same year I started my journey to become a better photographer by joining several educational base photography groups. I am now an active member of Professional Photographers of America, Texas Professional Photographers of America, and the Professional Photography Guild of Houston. My education has continued to grow by attending the world class Texas School of Photography, Imaging USA and many statewide and local classes taught by some of the best photographers in the Untied States and world. I love to give back thru photography as well. I have been involved with “Focusing Forward: a family portrait event”, PPA Charites, and teaching and photographing at The Boys and Girls Country. I love to capture history, the beauty of nature, and to challenge myself to create artwork from opportunities that most find too challenging. This has lead me to shoot in many National Parks, state parks, and historical locations.